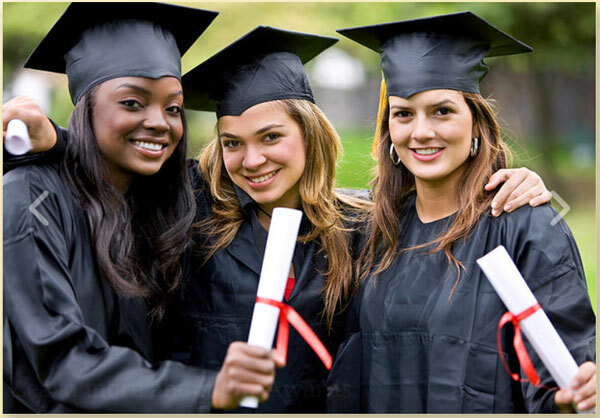 COMMUNITIES AND THROUGH OUT THE WORLD. 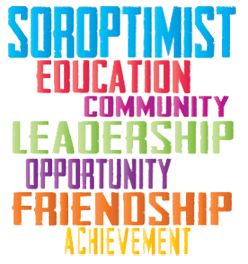 SOROPTIMIST OF ZANESVILLE IS A VOLUNTEER ORGANIZATION OF WOMEN AT THEIR BEST HELPING OTHER WOMEN TO BE THEIR BEST AND LIVE THEIR DREAMS. 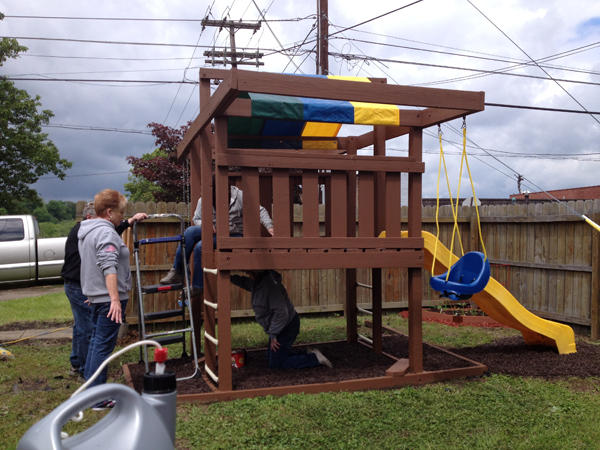 Soroptimist International of Zanesville members annually volunteer to revitalize and renovate rooms at Transitions, the local women's shelter. These renovations provide a more pleasant, safe, and home-like ambiance for women and children. 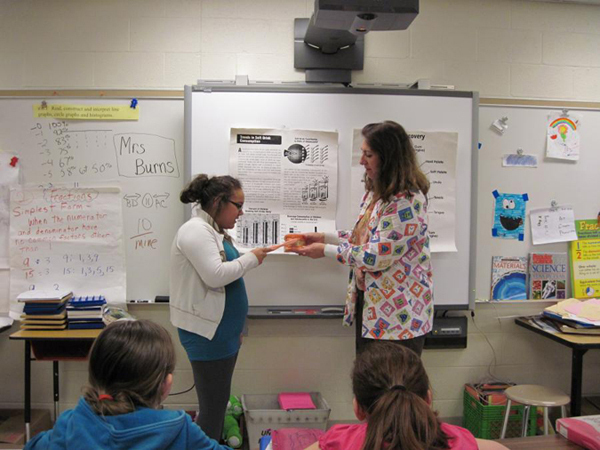 In 1942, Soroptimist of Zanesville saw the need to help students' dental health. Students were missing school with toothaches. 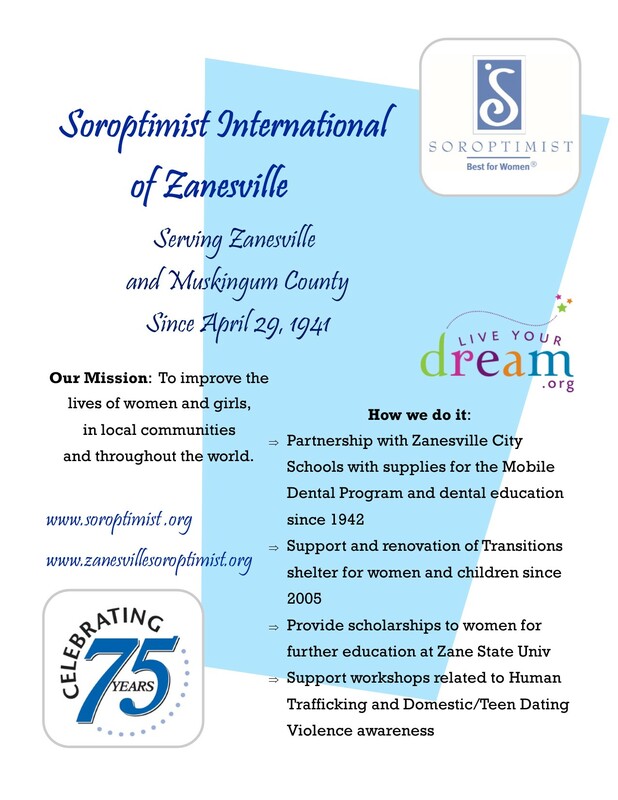 Since dental health affects academic success, Soroptimist initiated the program with funds, partnering with Zanesville Board of Education. At first sending students to local dentist for treatment, the program evolved to a mobile dental unit with treatment available to all recommended students in the Zanesville City Schools. Presently, SIZ purchase supplies for the mobile dental unit plus toothbrushes and dental floss for the dental education. Treatment is provided in the mobile dental unit at the schools. 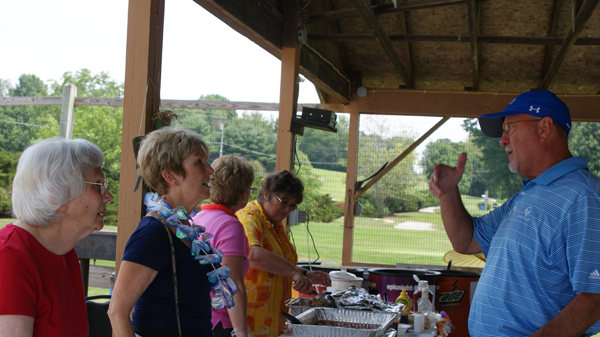 The Soroptimist annual Pecan sales uses these fund to help with the supply purchases. Each year 200-300 students are treated for dental health issues and dental education is available to all students in the Zanesville City Schools. This is something to smile about!